Auston Matthews makes a return to the Toronto Maple Leafs’ line-up tonight for their game against the Predators in Nashville. An injury to one of the shoulders pictured here laid the Leafs’ centreman low for ten games, during which span the Leafs went 5-3-2. 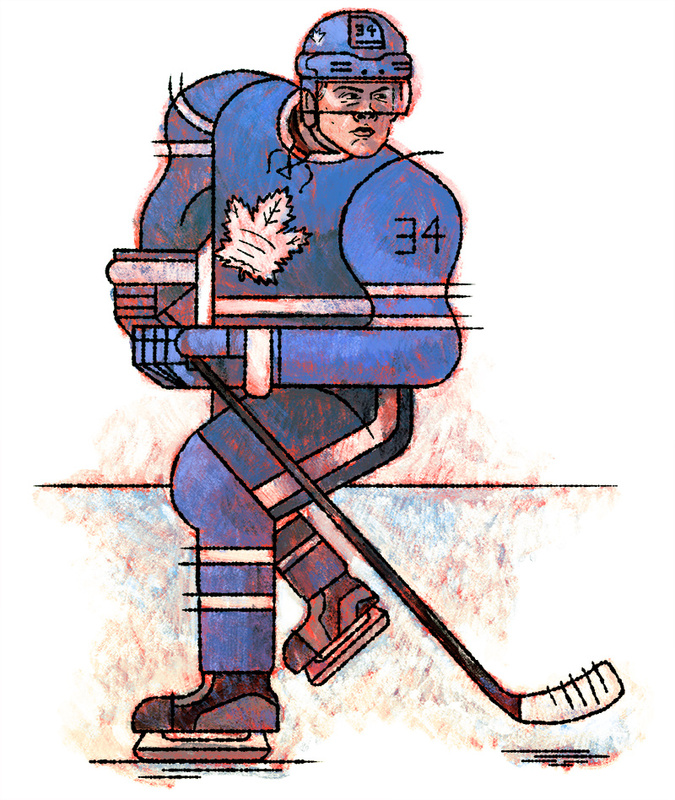 This portrait, from the 2017 playoffs, is by Toronto illustrator Dave Murray. 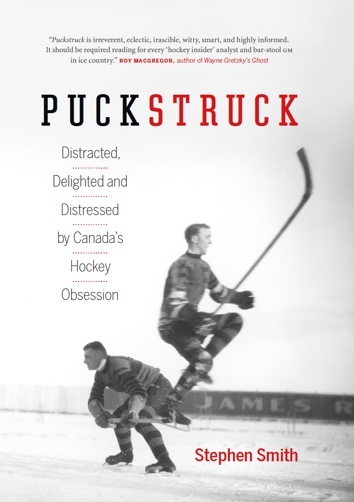 For more of his work, hockey and otherwise, visit www.davemurrayillustration.com.